After years of attending weddings, birthdays and baby showers, Sara Smith had reached a tipping point. “I was feeling the weight of all the rubbish that was created by gift giving,” the Maui resident says. 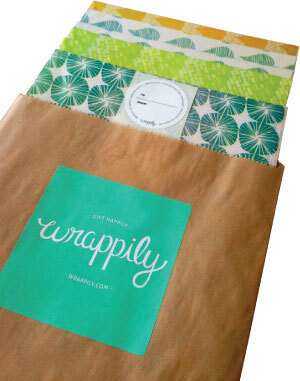 So she founded Wrappily last year and offers a product that is gentler on the environment: wrapping paper made of newsprint and created on local presses.